SUN NXT Mobile App has been launched and there is a big time promotion happening in print and in the visual media. Sun NXT Mobile app is also topping the Google Play Store “Top New Free Android Apps” section and is the first app in Google Play Store. As the SUN NXT Mobile app continue to increase the download, we looked at the user feedback in Google Play Store and below are few of them, looks not all is going well with this app from user perspective. Currently the app has been installed 100,000 - 500,000 and has an average rating of 3.4 in Google Play Store. Not a free app..don't give fake advertisement like one month free. 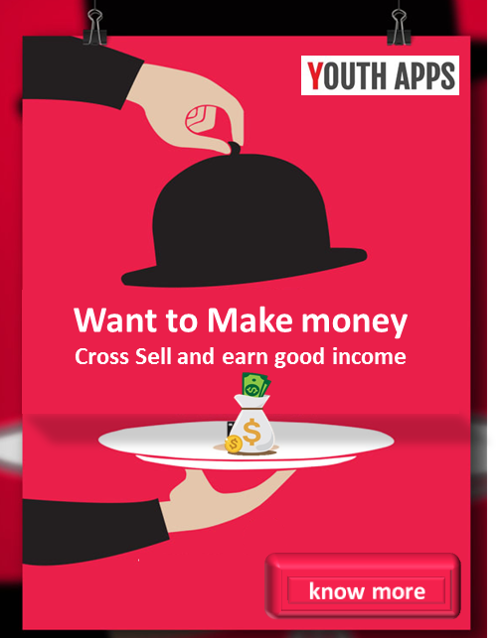 If you want to earn revenue from this app u must have run some ads for free members. This app is needed only to watch some missed episode. Who is happy to pay for rare usage. Hotstar is better. Creating a app for sun network is good idea. But making payment compulsory is really a bad thing. Won't you give one day trail to check the features. How we can pay for it. Un installing b'cos I don't want to pay..
As it is new, we should not expect everything at once. Hope upgrades provide necessary ones like download pass option, video player options and some crash fixes. Despite these upgradable things nothing mess in this beautiful app. Well organised. Hope it rocks. Initial payment option is also good to get genuine customers, and one can cancel it aswell at anytime during offer period with spending nothing. Please don't download it. Useless. None of the videos play. Better to go for Amazon prime. The ads by Sun group misleads people. I have cancelled my subscription within a day and waiting for my refund. Really better app than Hotstar, First seeing the reviews I thought it may be a bad app.. But it is really awesome and cheaper than Hotstar on subscription plan.. Well done developers.. Hope to see more and more TV shows and movies from other languages also.. Waste of time don't download. Totally misleading. In advertisement they mentioned 30 day free. While registering you have to pay 50 Rs. Hotstar and Amazon prime is way better. Misleading. Totally misleading advertisements. It's not free first month. The first thing they do is charge you ðŸ˜€. If you're unhappy and discontinue, then you'll be refunded. Why cheating people and looting money. as signup its shows free for a month then it says pay rs.50 for 30 days. you guys have only money making and have to loot money from people, still you plan how to loot the money. sun network pakka money making mind. Without giving free trail . Asking asking consumer to pay with out even knowing features of app is stupid idea. How can we trust ur app? Don act like mafia. Ever worst sun network. They giving on ad it's free for a one month but we want to pay for it! Worst app.. Pls don't waste time to purchase.. All are free in jio TV and hotstar.. Pls don't install it.. I install the app after login and make payment page came. I enter the card details but not working.. Waste of time.. It's totally fake. There is no free subscription for a month. Don't give such a fake advertising. One of the most worst app i have ever seen. I have given the right card number but asking to reenter the right number. Waste of time. The 30days free trail should be given straight away at least we need to know features , give a free subscription month. Worst app lost my 50rs.. Not even a home page opening after a payment. Unable to sign up, can't touch on submit button. Poor launch of such a big network. It's not a free app don't take the advantage of people by advertising it free for 1 month . Be honest u will get more success by designing this app . Waste of time.. Money minded app First we should pay some money to use Very bad app.. Instead of calling 1st month free, you should have called it's a additional one month offer. Because of this cheap publicity you are getting a bad name at initial stage. Told that it was free for a month, but when I opened it first it asked to pay money. Worst.